Lunch and lifestyle activities are available Monday through Friday at 11:30 year round for seniors ages 60 and older. 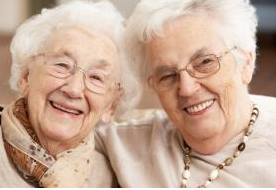 Through a partnership with the Northampton County Area Agency on Aging. Reservations are necessary and you must call at least one day ahead before 12 noon. Call 610-838-0722.